Educational Insights Geo Safari Giveaway ~ 2 Winners! You can always find great toys at Educational Insights! oh gosh this is the cutest! Six bugs to play with. Catch them in your net and hear 100 amazing bug facts & quiz questions. The net is smart and knows which bug you dropped in there. Can you answer bug trivia? I bet your kids can! The couldn’t wait to scoop up the millions of plankton that in ponds, lakes, and the ocean. Easily sweep back and forth in the water and see what collects in the bottle at the bottom. Comes with a laminated, waterproof, guide to identify your plankton! Check out Educational Insights for your Outdoor Discovery Fun this Summer! I was provided these products for review. All opinions are my own. 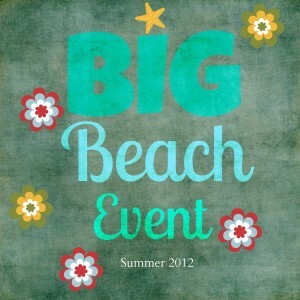 This giveaway will end on July 11, 2012 at midnight EST. Winners will be drawn via rafflecopter. Once a winner is drawn I will contact them and they will have 48 hours to reply before I draw a new winner. Giveaway is open to anyone in the US/Can and you must be 18 years of age or older. Giveaway not affiliated with Facebook & I release them of liability. Winner will be posted in the rafflecopter widget. We definitely have little scientists around here. In fact all of my 'big' kids seem to have an aptitude towards math and science in school. It's so weird how different my kids are from each other but still they have strong math/science abilities. I think my Little Grandson would love the Talking Bug Net, he is 2 and he loves bugs. My sons, 6 and 9, are total scientists! My kids love bugs. They would have fun with this. My son loves bugs... & we live near the ocean!! We have a set of plastic bugs from a craft store that all three of my kiddos have enjoyed playing with and examining under the magnifying glass. This is right up our alley! We don't have access to water to gather plankton! my grandkids LOVE bugs. we'd have so much fun with this! I have 8 grandchildren! And a new one on the way! Several would love to get either as a gift. 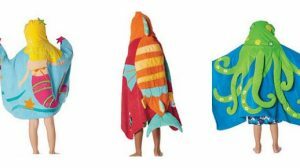 The talking one would be so cute for the littler ones and the Plankton net for the older! :) Love their toys! Thanks for the giveaway! Blue Strong on FB! I picked the bug net because we live in the midwest and don't get out to catch plankton very often--but my daughter loves to play outside and catch bugs! My little granddaughter would love this as she loves bugs. 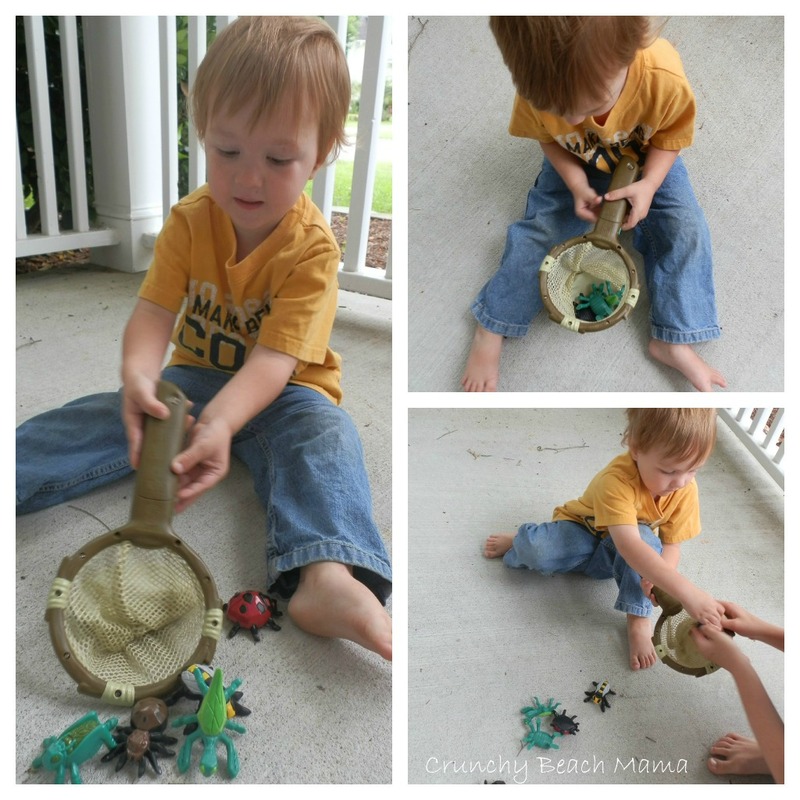 I chose the bug net because my grandson loves talking about (and catching) different bugs! I chose the bug net because we live out in the country and would get a ton of use out of it! My nephew would love the talking bug net! Thank you! My daughter loves being outdoors & is very interested in all kinds of bugs. She would love the bug net! 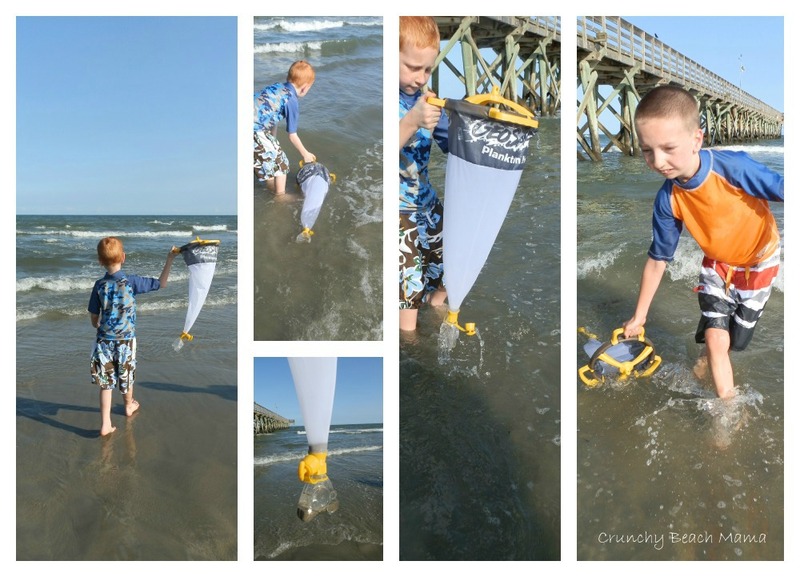 Grandma lives on the beach and this would be an amazing toy for my 2 youngest boys to share with her! On five acres, our little guy is always looking for bugs and frogs. He would love this! The talking bug net is neat and interactive. I think its awesome thebug net knows which bug you dropped in! Super educational. Reid's cousins came for a visit and brought their little net and he has wanted one since. I keep forgetting that I told him I would get it. Every few weeks he reminds me. My son loves bugs, the net is a perfect match. This Summer I am focusing on "science" experiments with my grandsons and the children I care for . the plankton one would be so neat to have at the beach! I chose the bug net since bugs interest my 6 yr old son. My little Edwin is constantly trying to figure out how things work...he would love this! My son loves playing in the water, so any toy that has something to do with water, he will love. The plankton one would be cool to try in our pond. I teach VPK and we do a lot of science as this is one of my favorite subjects. My son would love the bug net! My grandson is 4 yrs. old and loves to discover new avenues. I chose the Talking Bug Net because my son loves to pretend to catch things in anything that resembles a net, so I know he'd love this! My kids love bugs and we live by the beach so I chose either one. We've got a trip planned to the cottage in August. Both would be quite handy. We're right on the water and have minnows to catch, lots of bugs. Because it would be great for my nephew. Not entering but wanted to say we have the bug net and it's a fun toy! we don't live by the beach, but we do have lots of bugs to catch. I chose the plankton net as my kids love to catch bugs/minnows/etc. I chose the talking bug net, as we sadly don't live near a beach, but really think either would be a great educational toy! my kiddos love to explore nature! Yes I do.. they would go nuts for talking bug nets. My 2 sons are little scientists in training! They would love either net! chose the bug net as first choice because it is for the ages of my kids. i remember when i was a kid i loved catching bugs/butterflies and i loved catching minnows and frogs we lived in the country so there was alot to do outdoors so i think the kids would love this! ooo, we'd love either net! But, right now, prolly the Talking Bug Net would be best. My kids love to explore, and love to ask questions. These toys would help satisfy their curiosity...and probably inspire more questions! My little one loves bugs and butterflies and anything that hops, scoots, flies, etc. My son is just starting to get into bugs, this would be a great way to help him see how cool bugs are and help him learn. Both are nice, one would be better for my 3 year old and the other for my 5 year old. 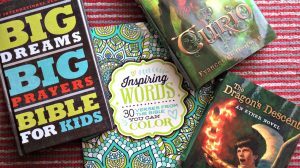 My kids love to explore - thanks for the giveaway! I choose the one I did for the reason. To help the kids learn more about bugs. I choose either one. My son loves to discover and is always finding new things to explore. Because my grandson would love it. I picked this for my daughter as she is fascinated in catching bugs which I have to admit is far beyond my understanding. My lil man loves doing experiments. My girls and I are always curious about bugs we find. This looks like a great tie-in with our explorations and learning! The Plankton Net would be so fun for the kids when we go to the beach. The talking bug net would be so much fun for my little 2 and 3 year old scientists. They both love anything to do with bugs and nature. Adorable for my little grandson. I would like to win the Geo Safari Plankton Net for my nephew he lives by a lake and this would be perfect for him. I chose the Talking Bug because for some reason, my daughter is fascinated with bugs!